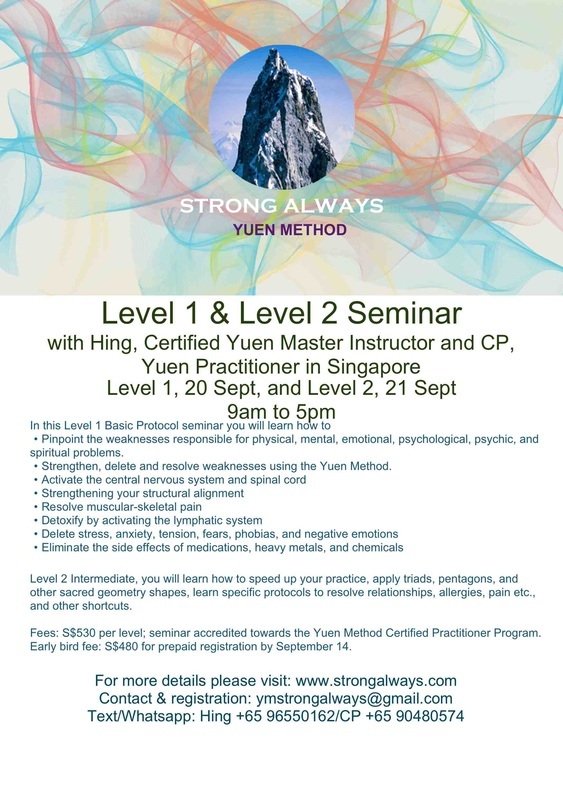 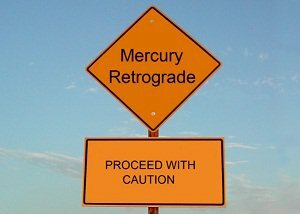 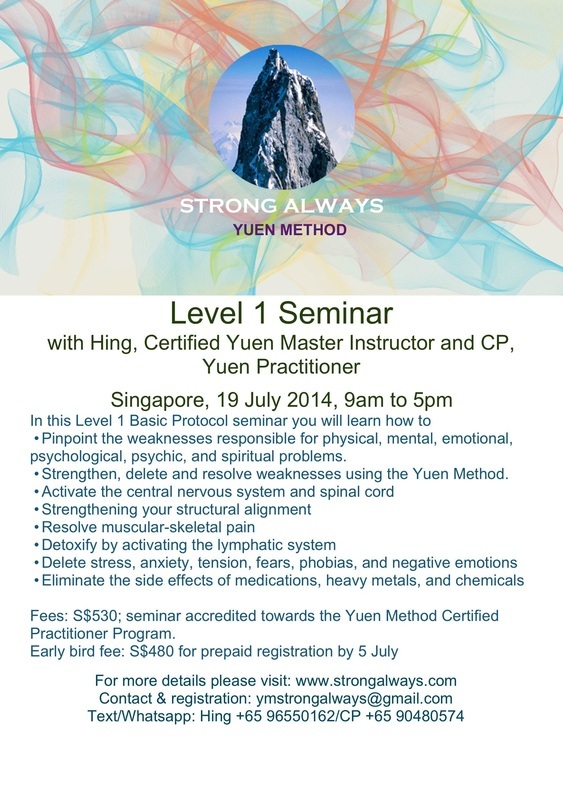 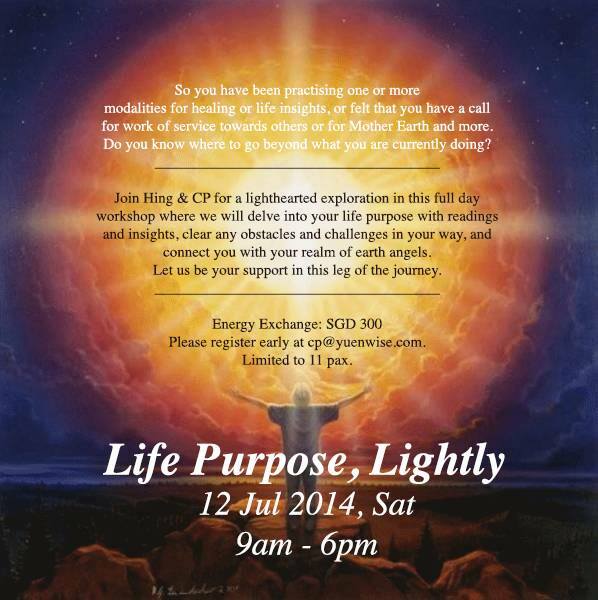 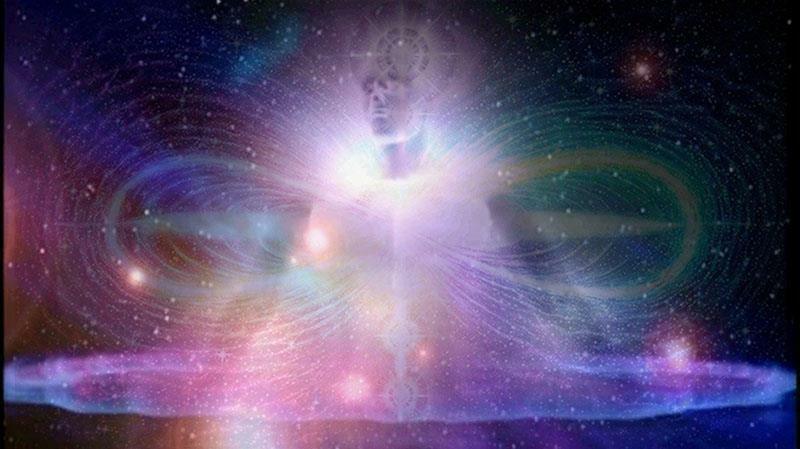 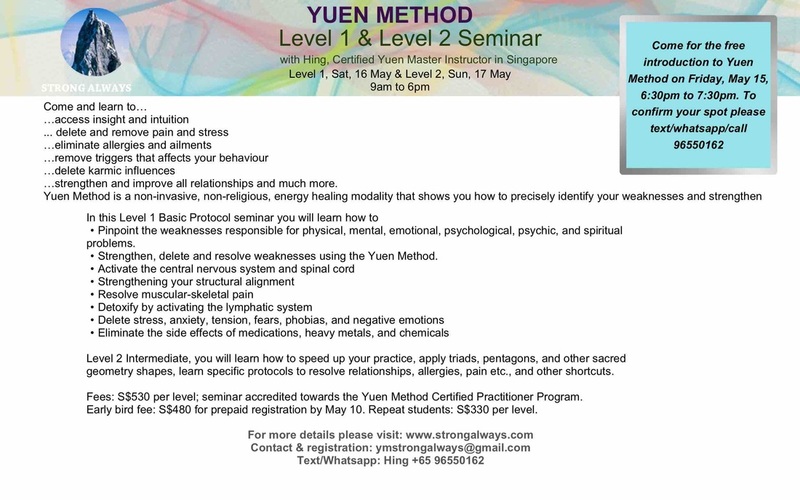 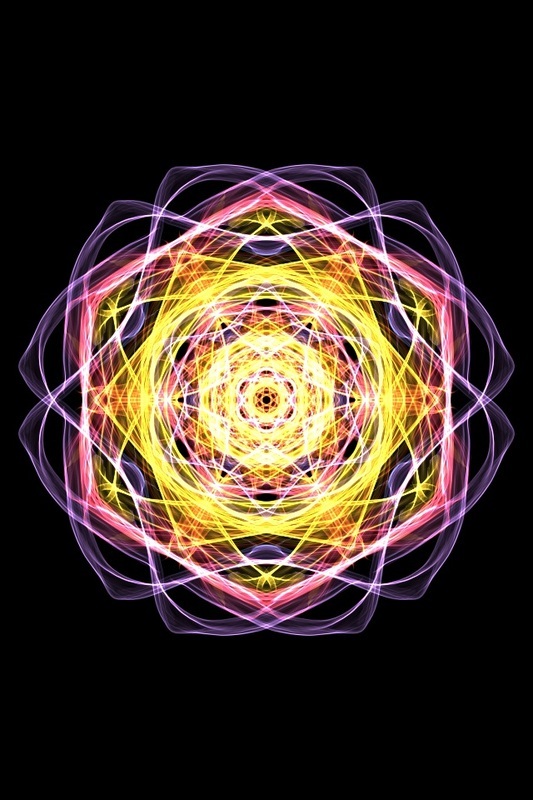 Come along and learn Yuen Method Basic Protocol to help move you and your loved ones out of an energy "rut". 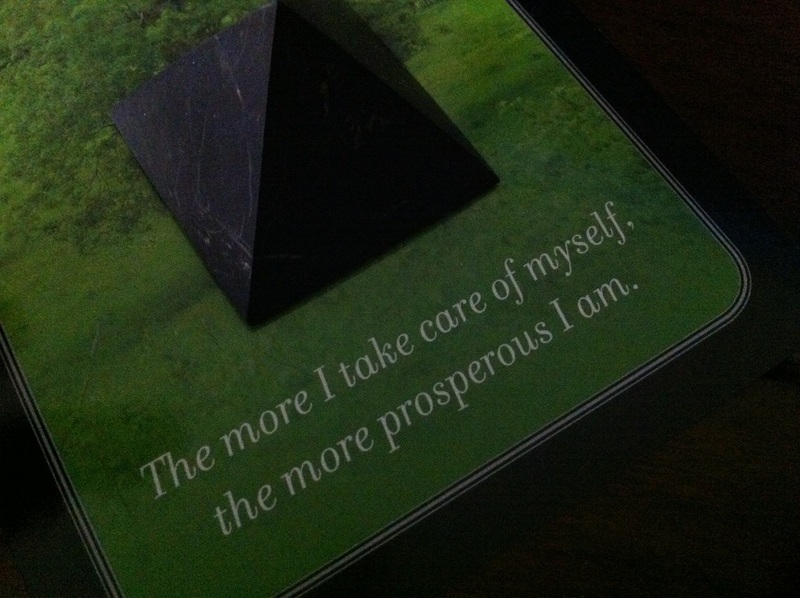 It's easy to apply to all areas of your life. 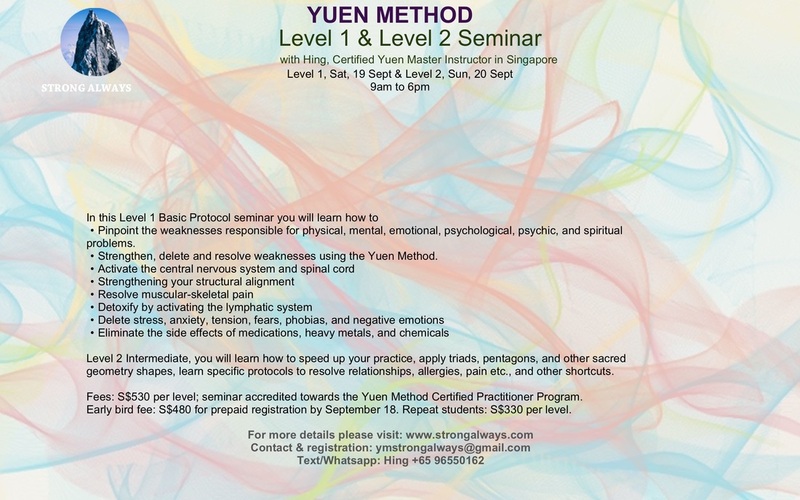 More details in the flyer above.